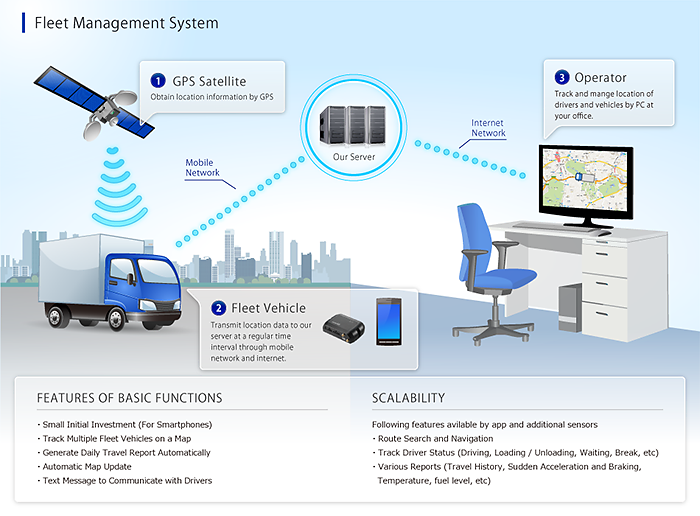 ​Operation Solutions built on the Zebra leading technology allows us to help you to proactively maintain your fleet, track driver and vehicle performance, and ensure compliance mandates are being met. Being on the go can be disruptive that is why we will help your organisation track shipment contents, direct drivers to the next best dock, reduce idling and wait times, and improve turnaround times. 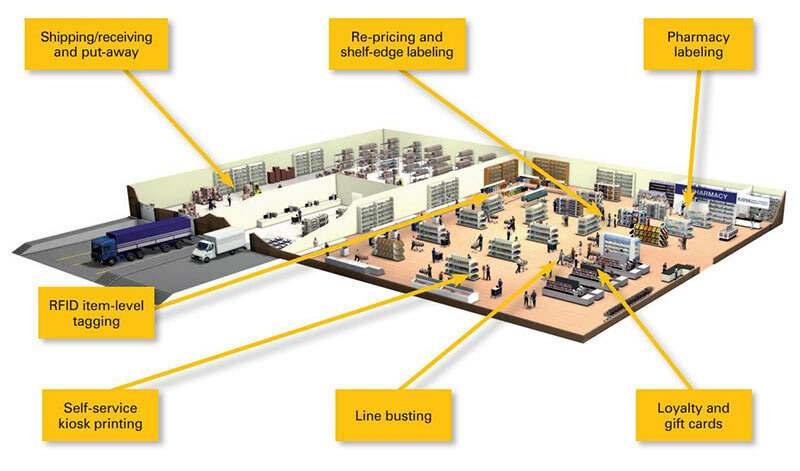 ​To build a profitable and engaging in-store experience full control of all valued assets is required. 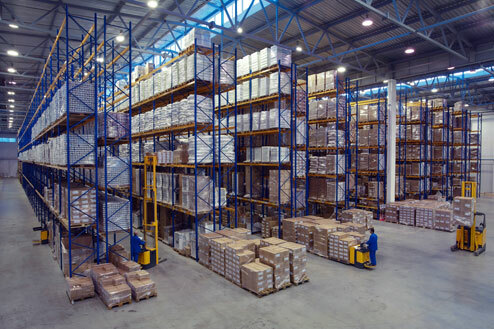 This includes product inventory, staff, and other facility management equipment. We offer two solutions, our bespoke proximity marketing solution from Kometsi Telecoms. We also support the Zebra solutions which offers Staff Enablement and Price Management Execution.